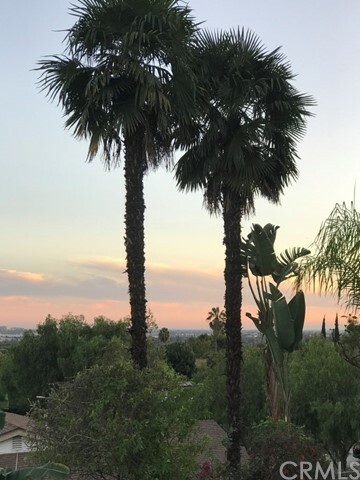 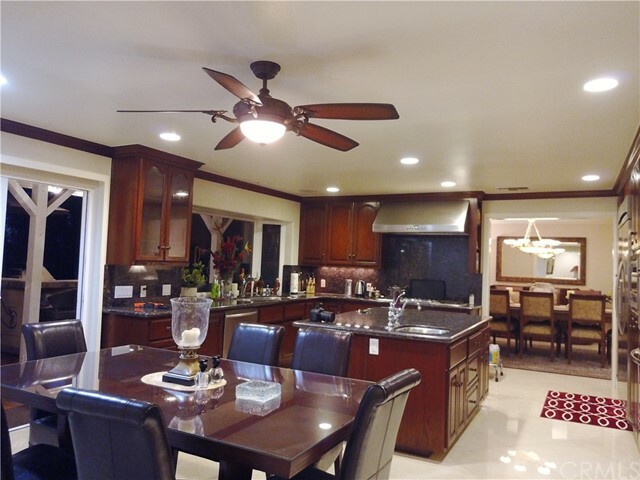 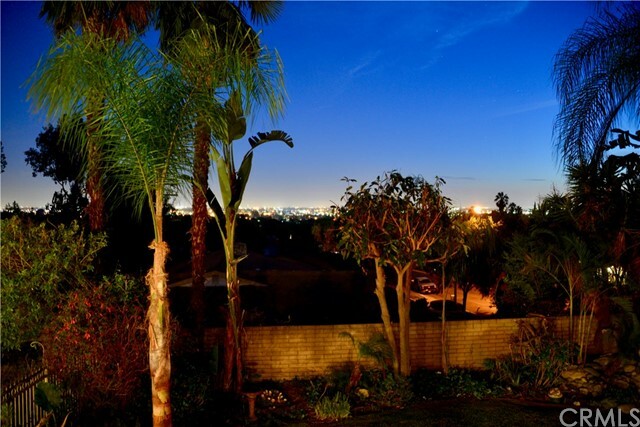 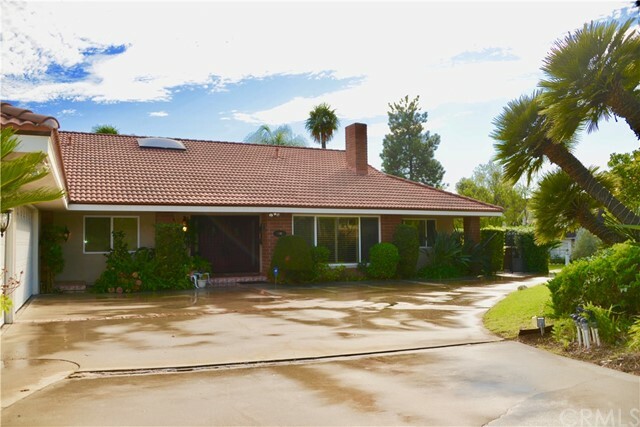 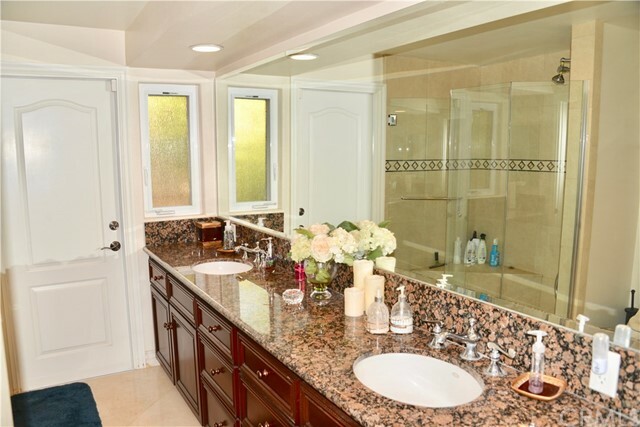 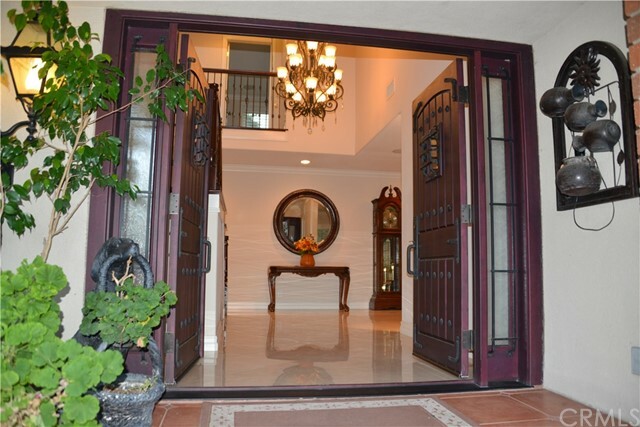 PRICE REDUCED on this beautifully designed custom home w/magnificent views, located in Raymond Hills close to Troy High, Rosary High & Cal State Fullerton. 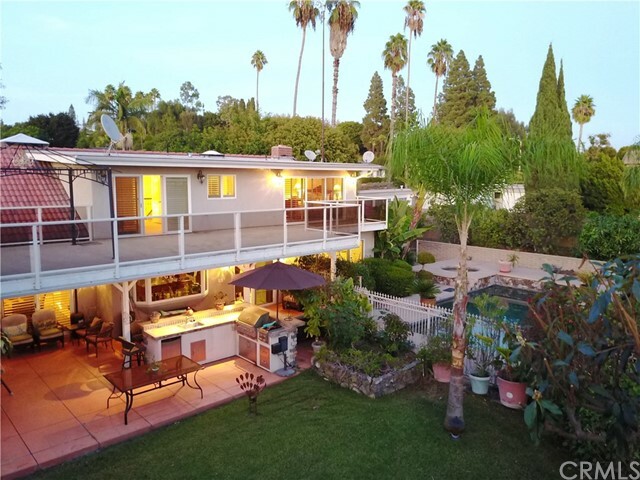 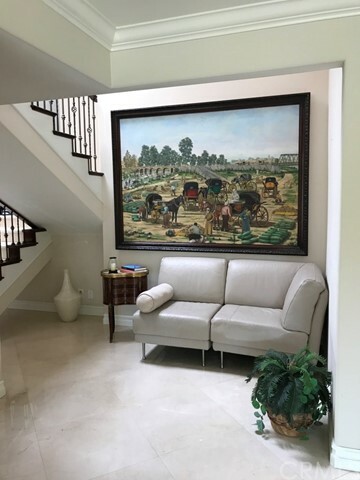 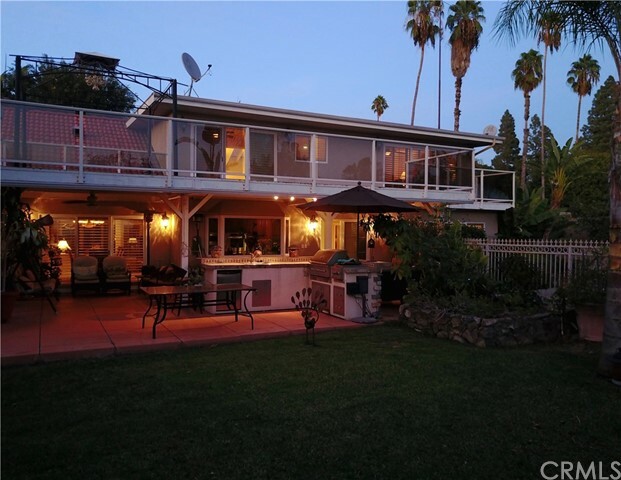 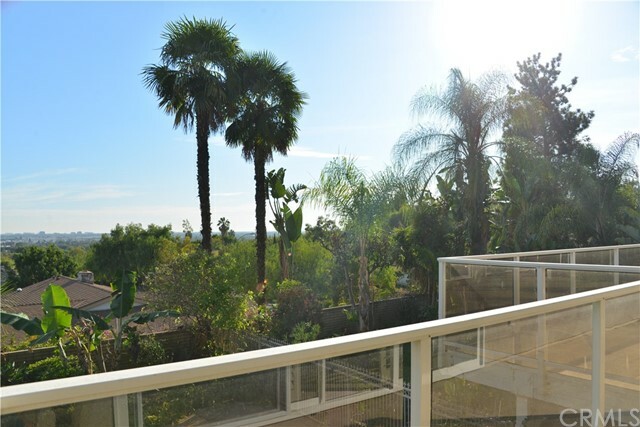 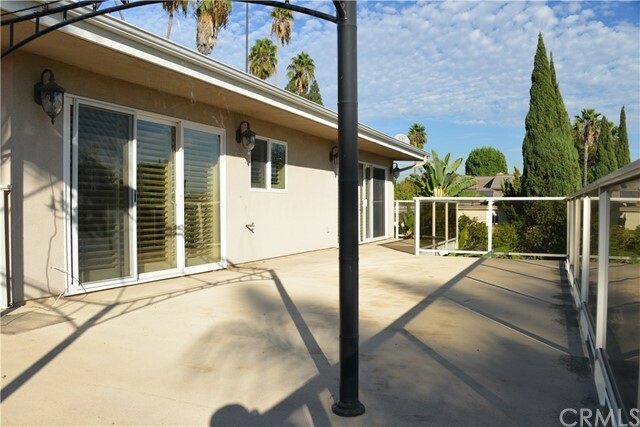 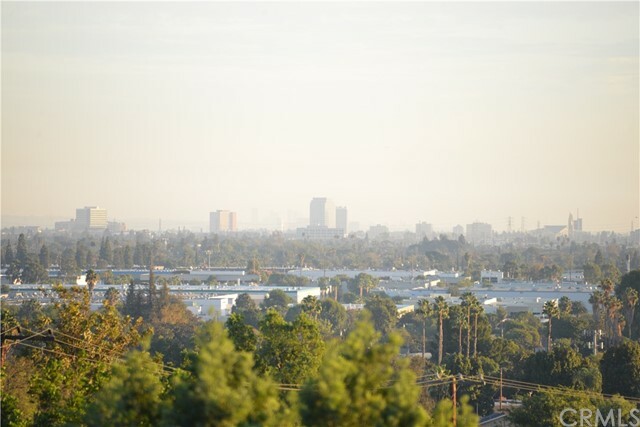 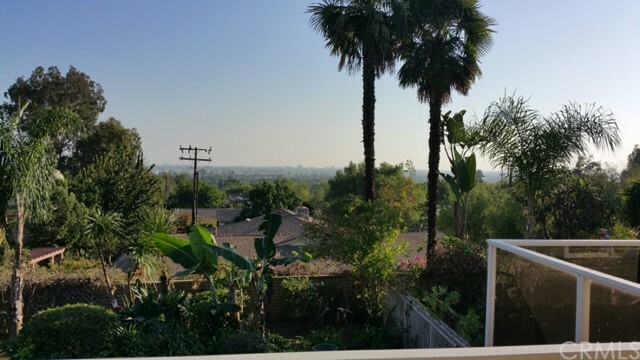 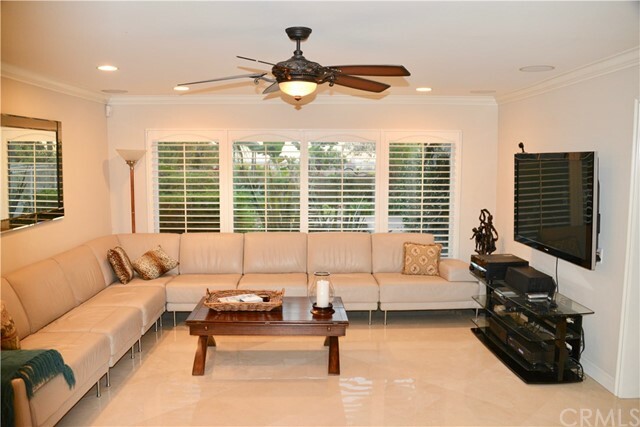 The views of city lights & Disneyland fireworks can be enjoyed from the large sundeck off the master retreat w/sitting room on the second level. 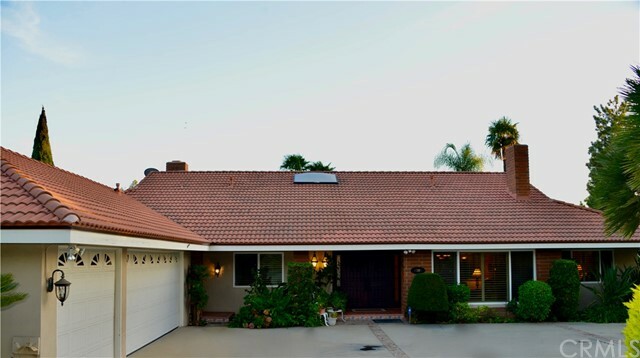 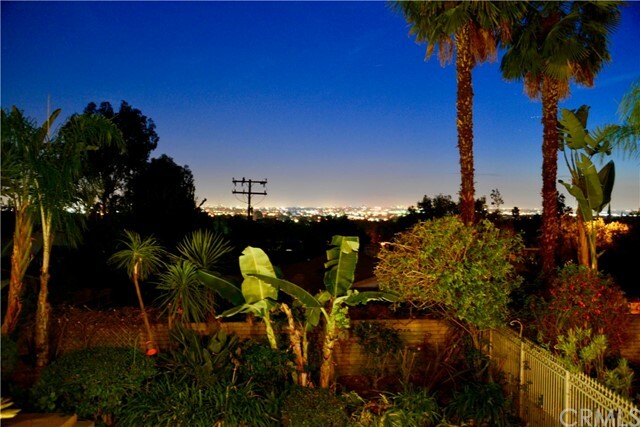 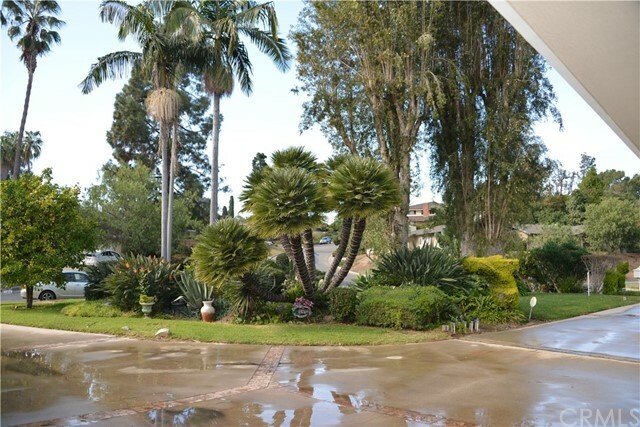 The large corner lot of this property may be accessed from either side of a circular driveway. 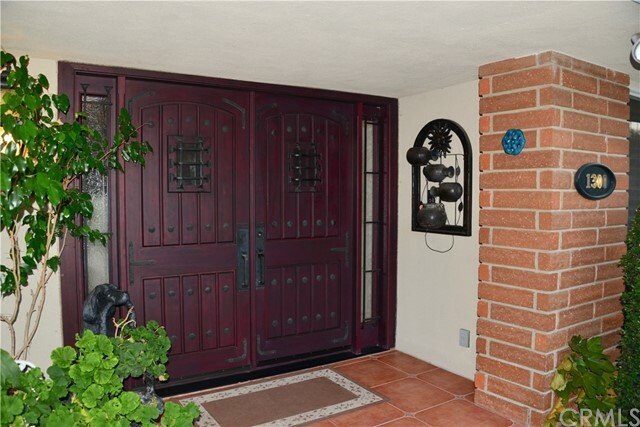 The entry features beautiful Mediterranean style wood doors. 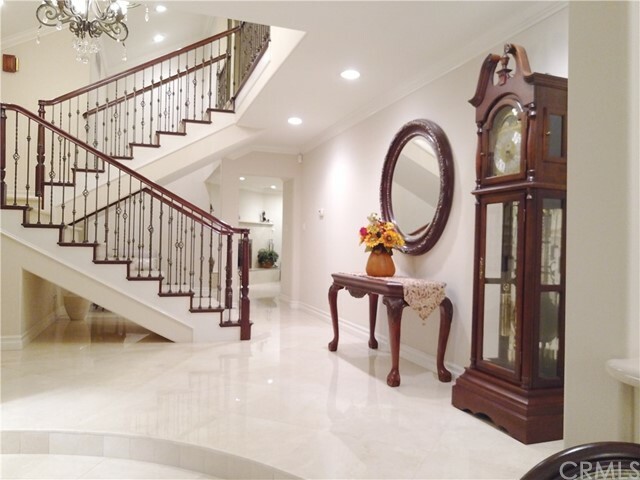 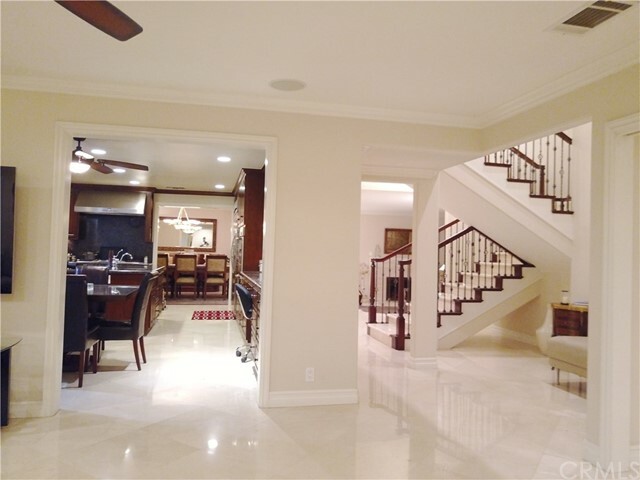 Inside the foyer, the beauty of light marble flooring throughout is captivating & follows up the custom stairway. 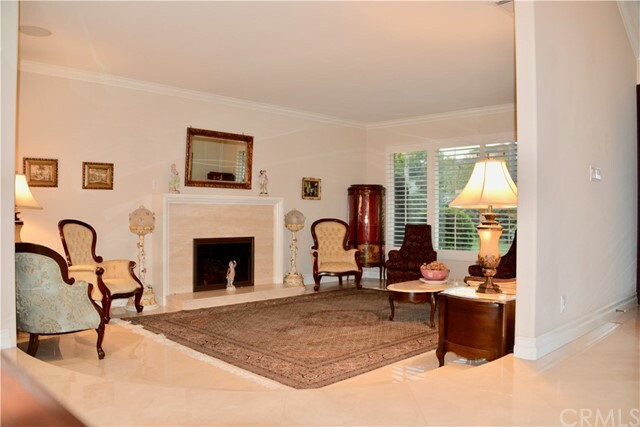 The home is currently shown as downstairs 3 bedrooms (one of which c/b a 2nd master), den (bedroom), laundry and 2.5 baths. 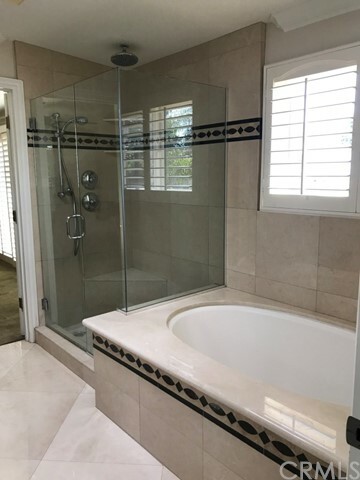 Upstairs, the master retreat features a bedroom & sitting room separated by a spa style bath w/double sink vanity, shower & tub. 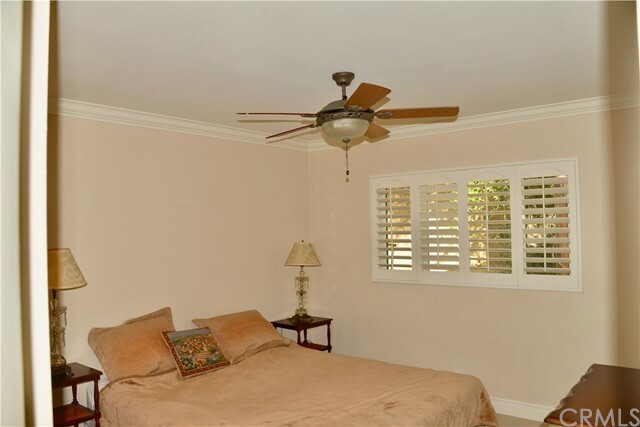 Master bedroom has a large walk-in closet with a laundry chute. 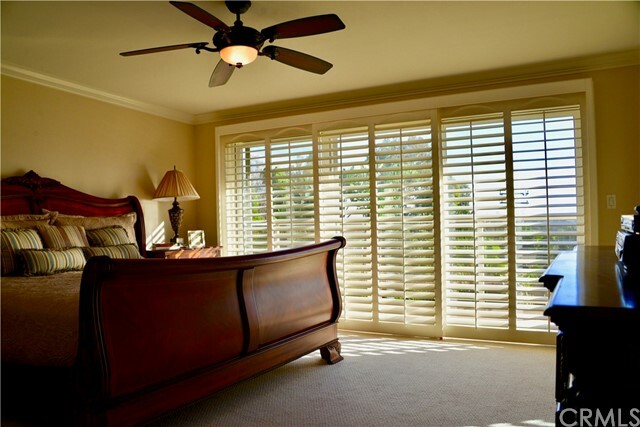 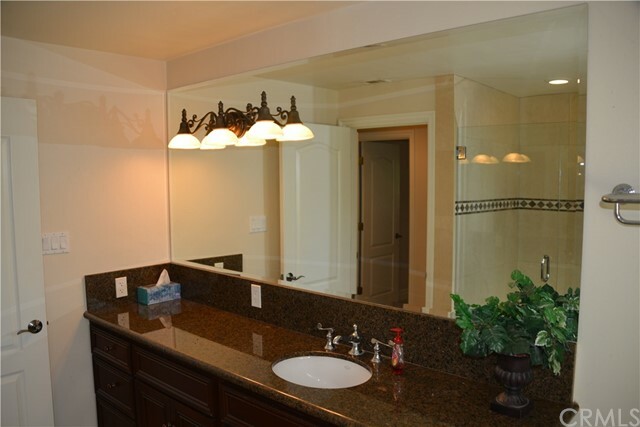 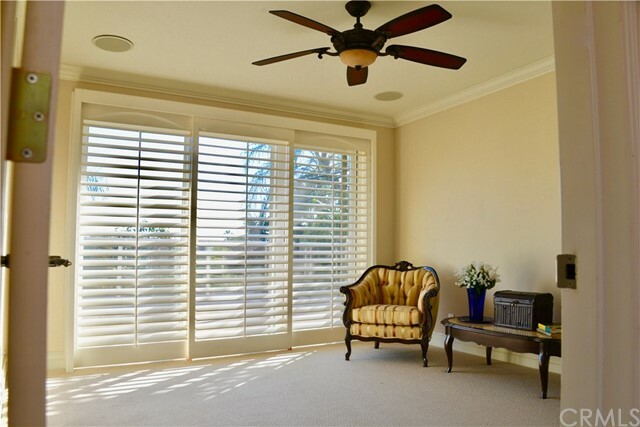 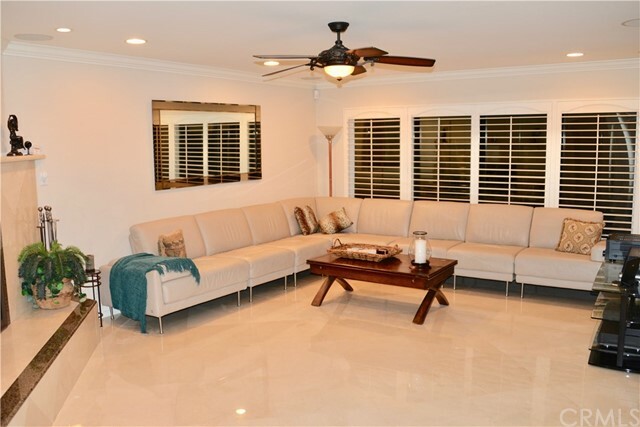 Special custom features throughout the home include wood shutters, crown moldings, & wide baseboards. 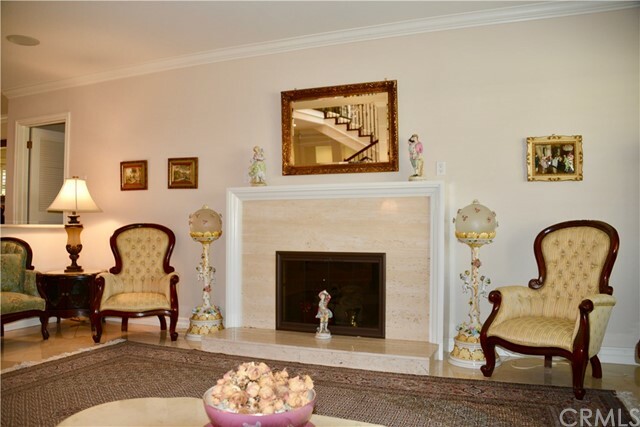 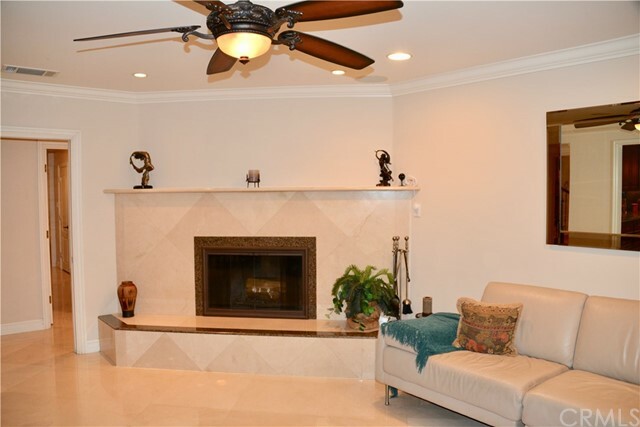 There are fireplaces in both living room & great room. 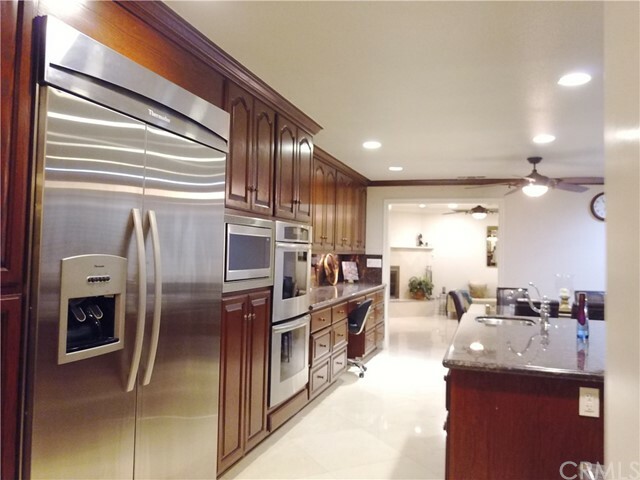 The gourmet kitchen has upgraded cabinets & built-in stainless appliances including range, double ovens, microwave & Thermador refrigerator. 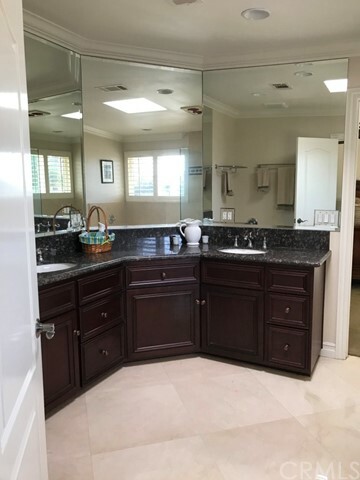 The center island features a prep station w/sink. 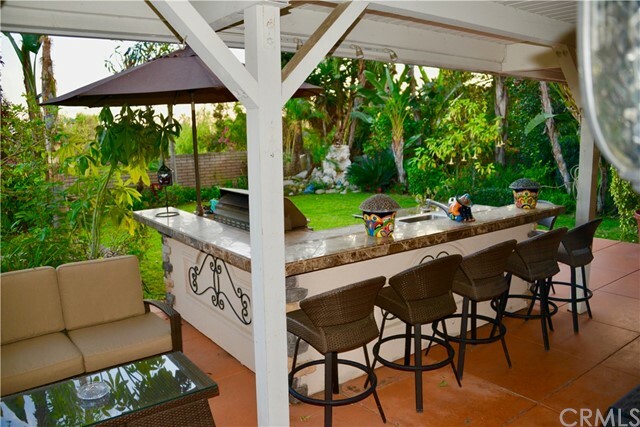 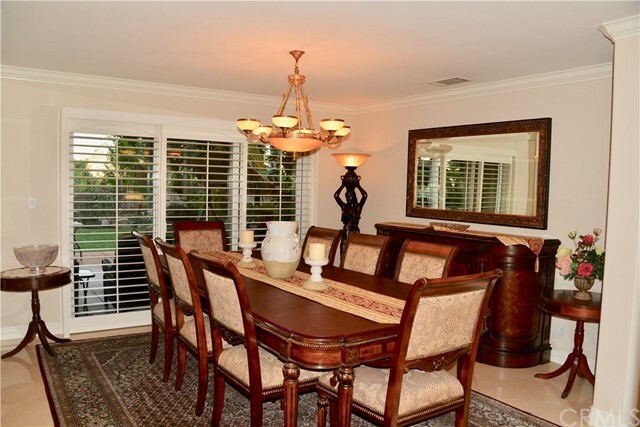 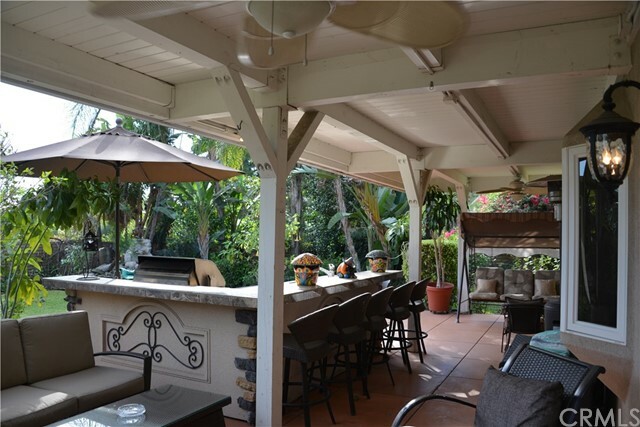 The formal dining room, kitchen & great room overlook the park-like backyard w/pool, spa, fire ring & BBQ island bar. 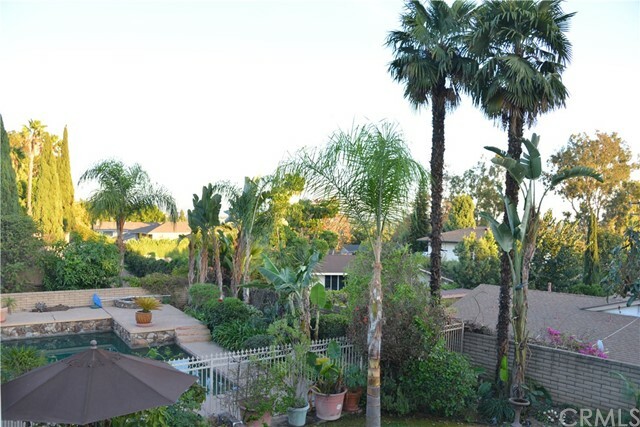 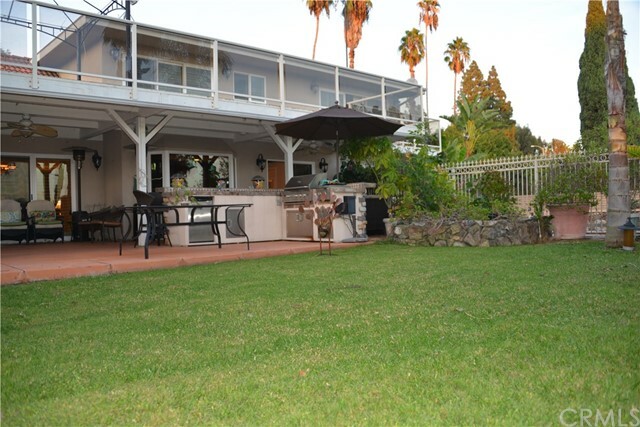 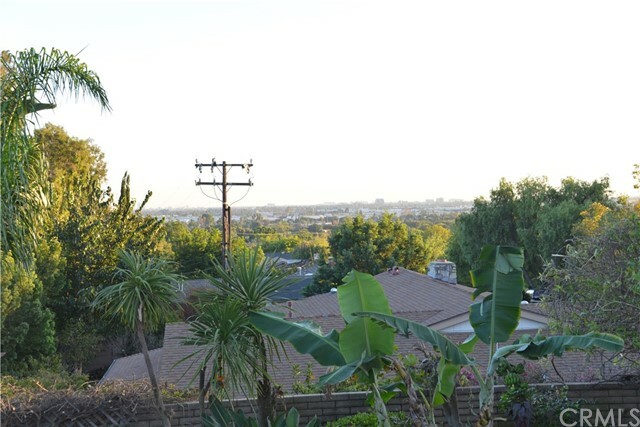 There is a large side yard on one side of the property (possible for boat storage) and an abundance of fruit trees surround the entire property.